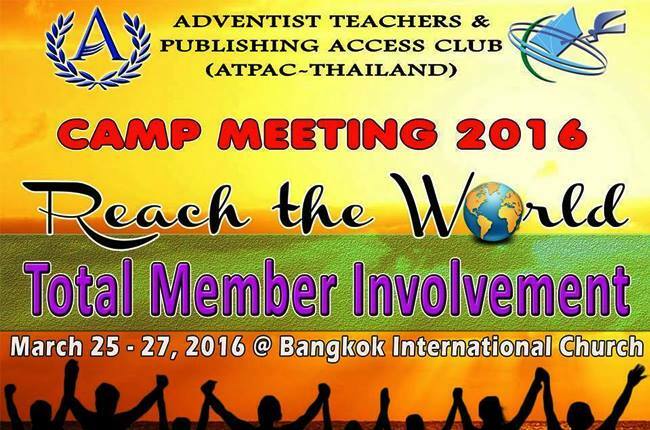 The Adventist Teachers and Publishing Access Club (ATPAC) will be holding a camp meeting from March 25-27, 2016 at the Bangkok International Church of Seventh-day Adventists (BIC) in Bangkok. With the theme, “Reach the World”, ATPAC Thailand is aiming to get the support of all members to carry out its mission. 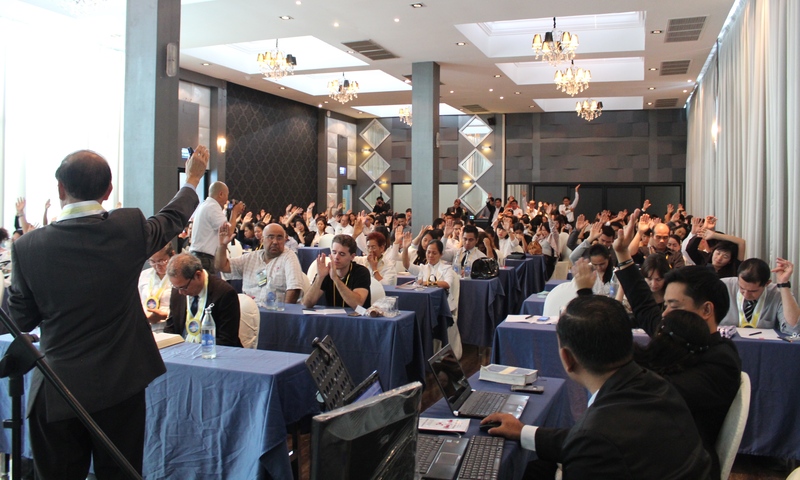 This year’s camp meeting also aims to bring together foreign and Thai Adventist teachers and publishing workers to integrate and consolidate ideas to further improve the teaching profession and help in the development of the education system in general. 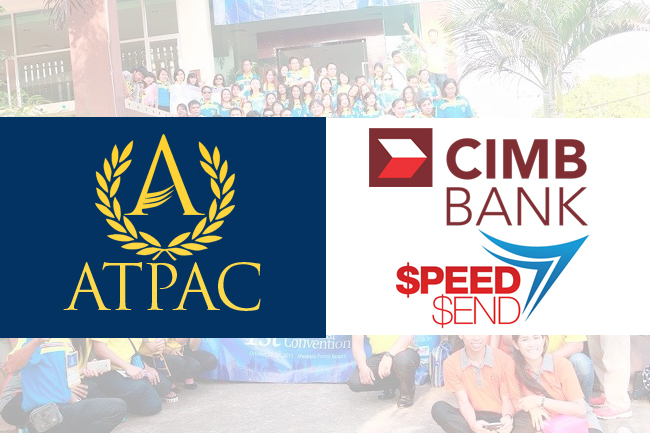 ATPAC is a newly-organized group composed of Seventh-day Adventist (SDA) teachers and publishing workers. 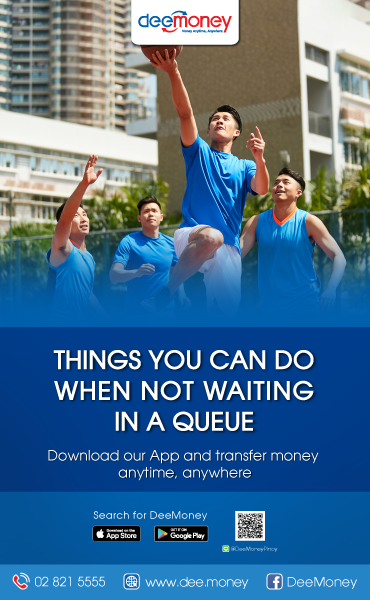 It is being spearheaded by Pastor Demetrio “Jun” Taotao, a Filipino minister together with other Filipinos and Thai leaders. Taotao also works as Publishing Director at Thailand Adventist Mission (TAM), the headquarters of SDA denomination in the kingdom. 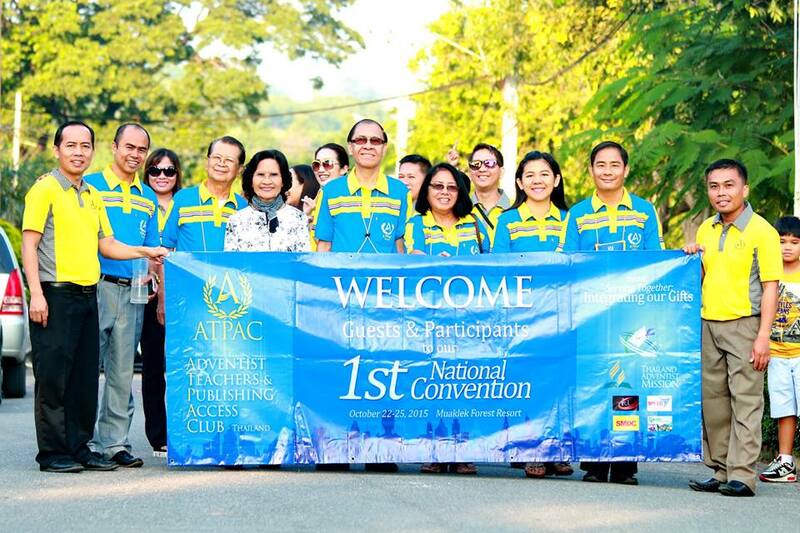 In October last year, more than 200 teachers and publishing workers attended the 1st ATPAC National Convention in Saraburi Province. 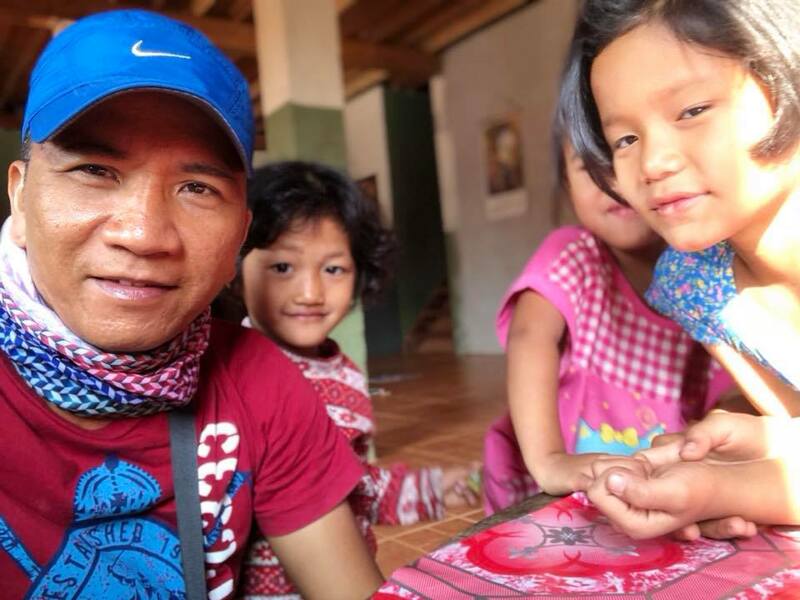 A registration fee of 400 Baht which includes training materials and five meals will be collected while 100 Baht will be required to those who will just attend with no meaĺs included.